In February 2015 South Africa’s first black billionaire, Patrice Motsepe, was named as one of the world’s top 10 richest black people – alongside Nigeria’s Alika Dangote and Oprah Winfrey. He founded – and chairs – African Rainbow Minerals, a publicly traded firm that mines and processes iron, manganese, chrome, platinum, copper, nickel, coal and gold. 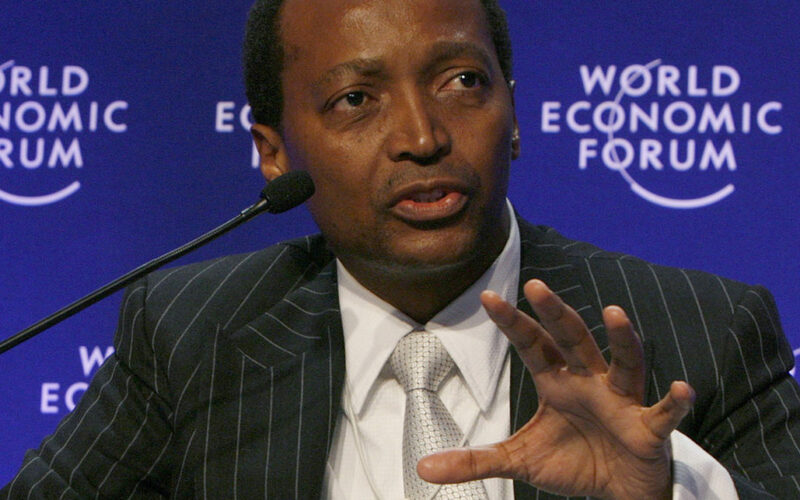 Additionally Motsepe has a stake in Sanlam and is the President and owner of the Mamelodi Sundowns Football Club. In 2013 he joined the Giving Pledge, which commits him to giving away a considerable portion of his wealth – other people who are members of the Giving Pledge include Warren Buffet, David Rockefeller, Mark Zuckerberg and Richard Branson.